The video comes from the film the Walk of Faith by Matthew Marzorati. 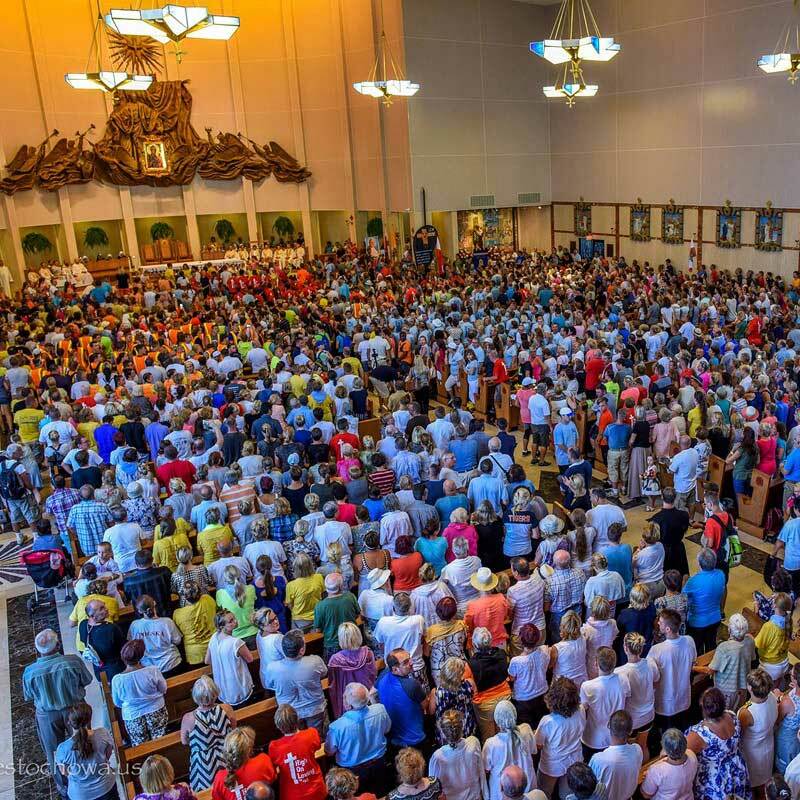 he roots of the pilgrimage to venerate the icon of Our Lady of Czestochowa reach back hundreds of years into the devotional life of the Polish people. 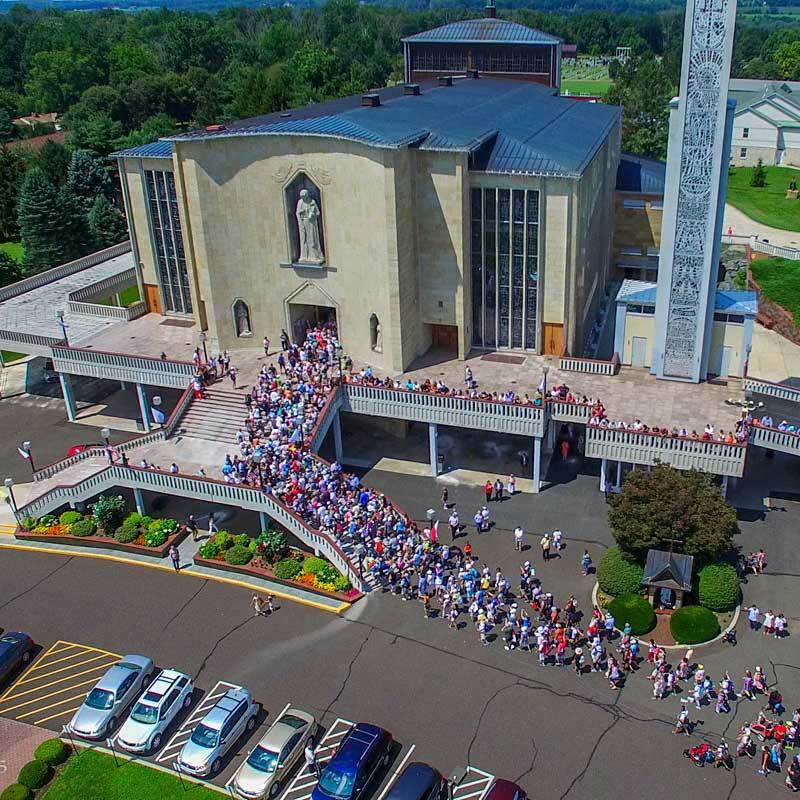 The American Czestochowa, located near Doylestown, Pennsylvania, was dedicated in 1966. 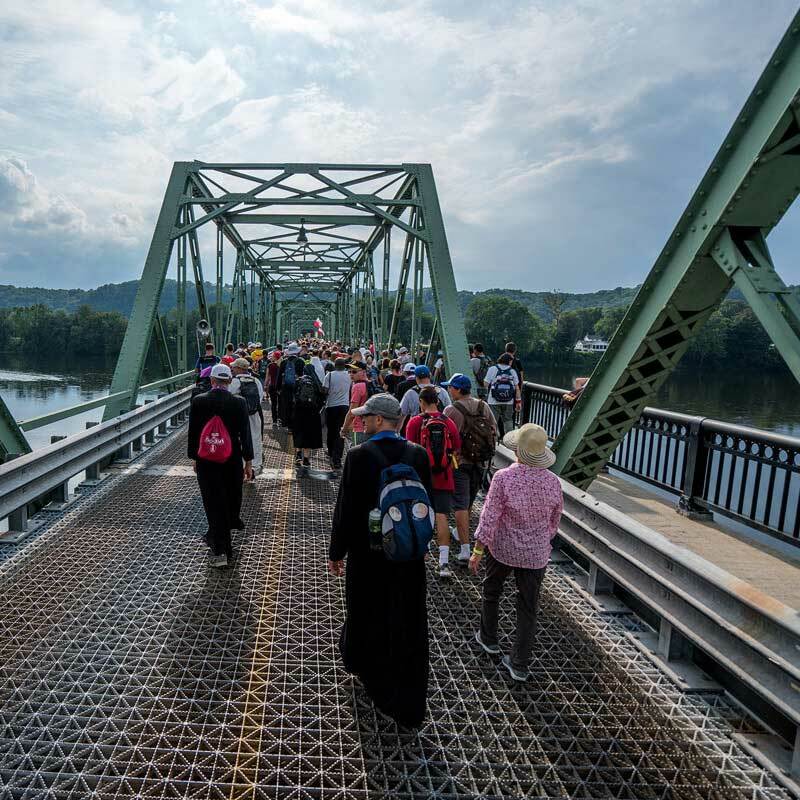 Twenty-two years later, the very first walking pilgrims in the United States departed from St. Peter & Paul Church in Great Meadows, New Jersey, to venerate the “Black Madonna“. The journey is almost 60 miles long. Thousands make the journey. All ages, from the grandparents to young children, walk for four days and camp out during nights in forests and on farmland. 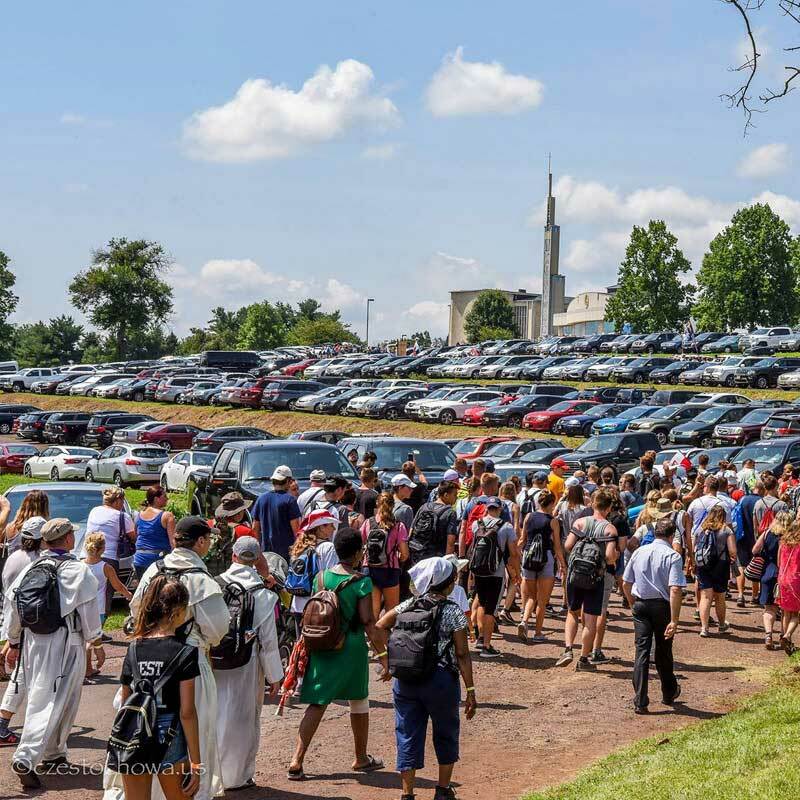 Today, thousands of pilgrims make the journey. 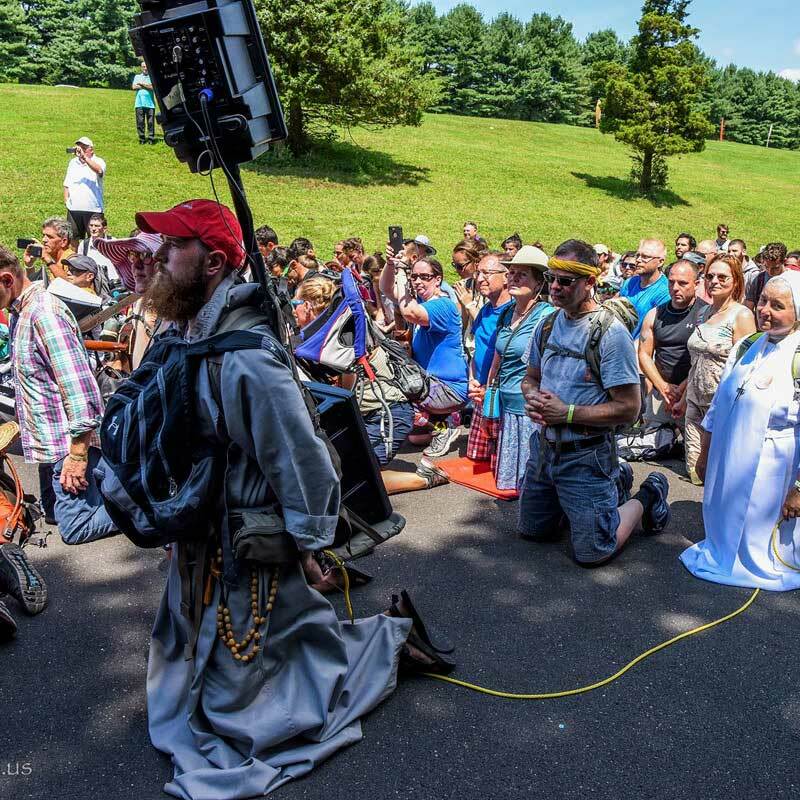 The walk is nearly 60 miles long and lasts for 4 days and 3 nights. During the 3 nights, the pilgrims camp out in state parks and on farmland.